FEET (etc) was established in 2010 by Wendy Wells. 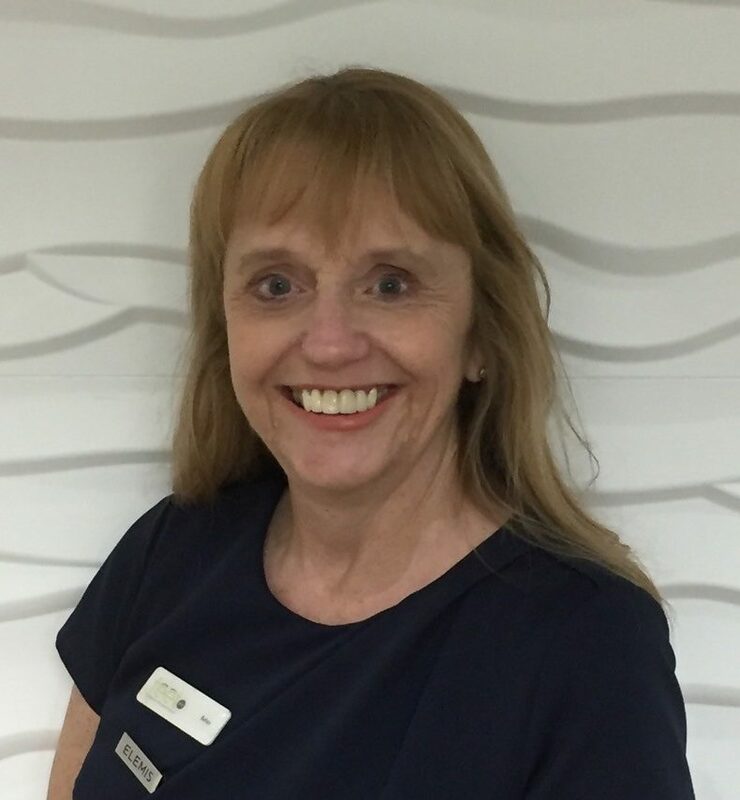 Wendy wanted to provide a professional foot care service to people from all walks of life, whether they were experiencing painful feet due to a corn or heel pain, struggling to cut their own toenails, or just wanted their feet assessing by an experienced Podiatrist. The practice has continued to evolve, with a move to bigger premises in 2015. 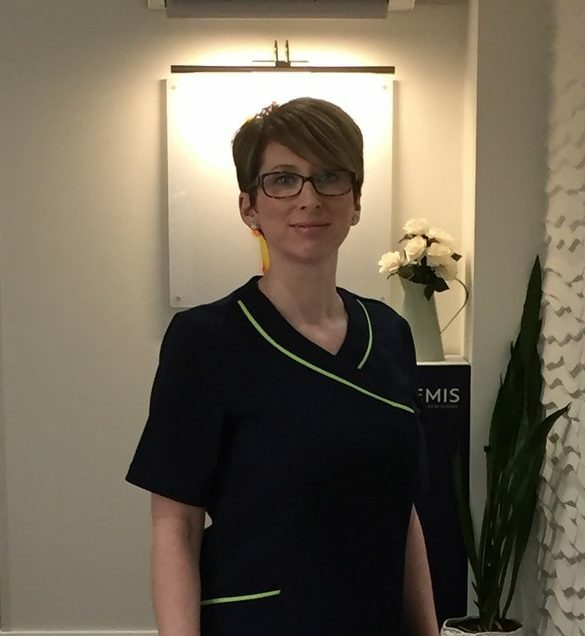 With this move we have been able to add our (etc) – we are now delighted to provide ELEMIS skincare and body treatments, Nailtiques manicures and reflexology, all delivered to the same high standards by our amazing team of professionals, that have been in place since day one. We hope that FEET (etc) is a place where you will find comfort, tranquillity and relaxation and a place that you will continue to enjoy visiting. 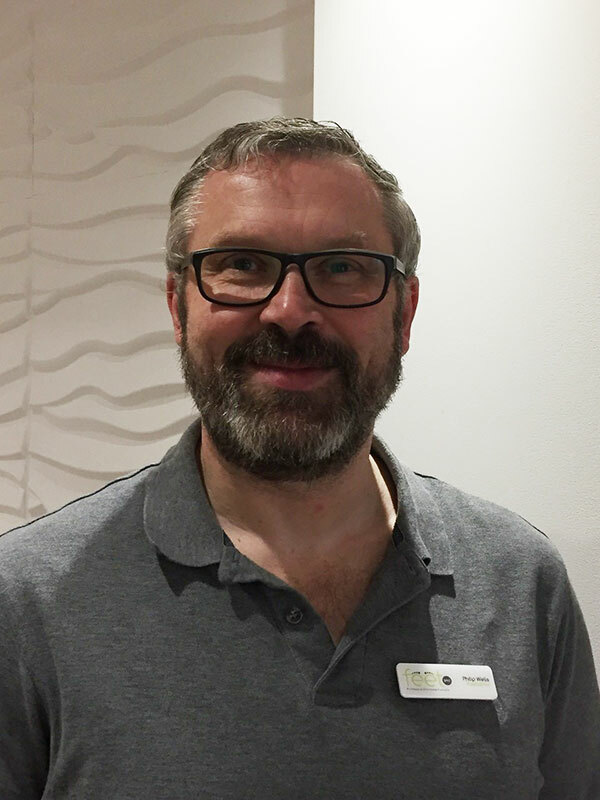 I graduated in 1999 with a BSc (Hons) Degree in Podiatry and started working for the NHS in Nottingham, seeing a wide variety of people with complex foot problems and treatments. 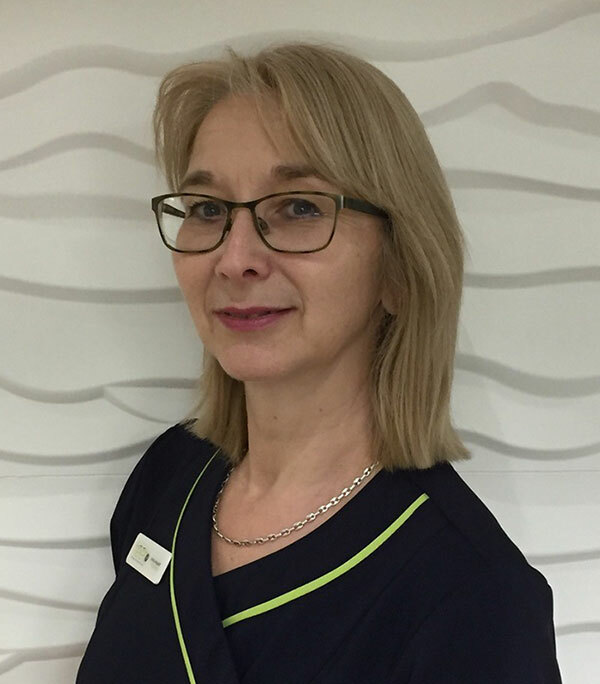 Working within the multidisciplinary diabetes team at Nottingham City Hospital and Queens Medical Centre provided me with further knowledge and experience of the diabetic foot, for which I have a particular interest, although I enjoy all aspects of feet and footcare. I also worked alongside my father in the family Chiropody practice (started by my grandfather in 1950?? ), which gave me a great insight into running a private practice. I decided that this was the way I wanted my Podiatry career to progress and in 2010 FEET (etc) was born. Building and developing the practice and it’s team has been enjoyable and rewarding, as well as hard work, but I have enjoyed every step on the journey so far. I am very lucky to be working with a wonderful bunch of people here at FEET (etc); dedicated, hard-working and supportive, and I feel incredibly privileged to have a kind, encouraging and loyal group of patients who have joined me on this journey. Being able to provide a service that can improve your health and wellbeing makes me feel incredibly proud. In my spare time (of which there isn’t much! ), I enjoy spending time with my family, going out and about, and being in the sunshine! I’m also a proud, non-acting member, of Central Musical Theatre Company based in Derby – an opportunity for me to do something completely unrelated to feet and work! My love of sports combined with a curiosity of how things work led me into Podiatry, and more specifically, biomechanics. After completing my degree at the University of Huddersfield, I embarked on a post graduate course on Clinical Podiatric Biomechanics which gave me the skills to apply physics to the human body. This has enabled me to specialise in Musculoskeletal podiatry – the diagnosis and treatment of foot complaints ranging from shin splints to forefoot pain – and to offer practical and effective treatments that are based on you as an individual. This can often be as simple as changing your footwear – high heels are often prescribed to help with heel and shin pain – through to insole provision, specialist foot mobilisation and massage techniques. I also enjoy the challenge of treating sports injuries and have a special interest in martial arts. 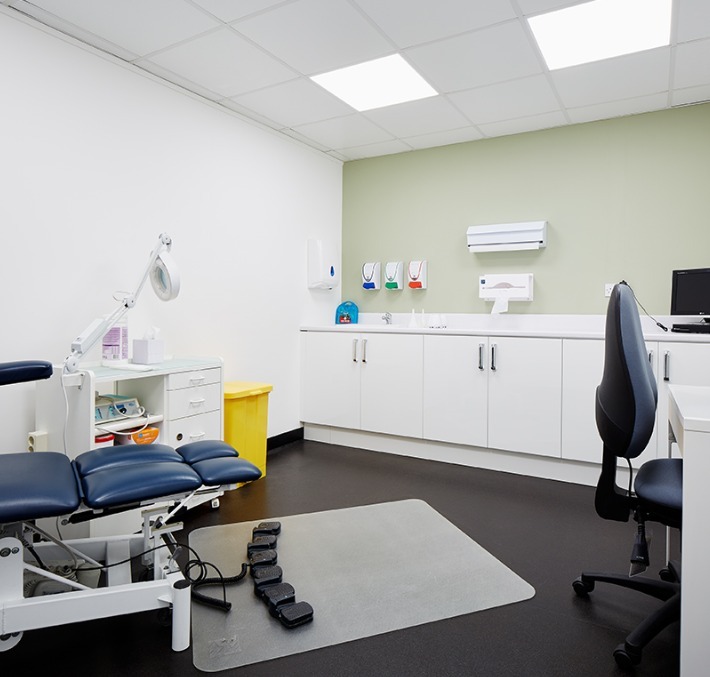 I have been working as a Podiatrist for over 30 years, initially working within the NHS for Nottingham Community Health, and more recently in private practice in a variety of settings. My work is incredibly rewarding as patients tend to leave with a “spring in their step”, and I feel very privileged to see patients return at varying intervals which allows us to develop those all-important professional relationships. I would like to think that my many years of experience allows me to treat, advise and, where necessary, refer on, in order to give patients the best possible outcome. When not at work I seem to spend a lot of my free time out of doors! I am either gardening, in my own garden, or around Breaston as I volunteer with my local ‘Breaston In Bloom’ team as we try and improve and maintain our lovely village. Otherwise, I am busy transporting my son to and from training sessions at Holme PierrePont White Water Centre, or supporting him as he competes in Canoe Slalom competitions up and down the country. 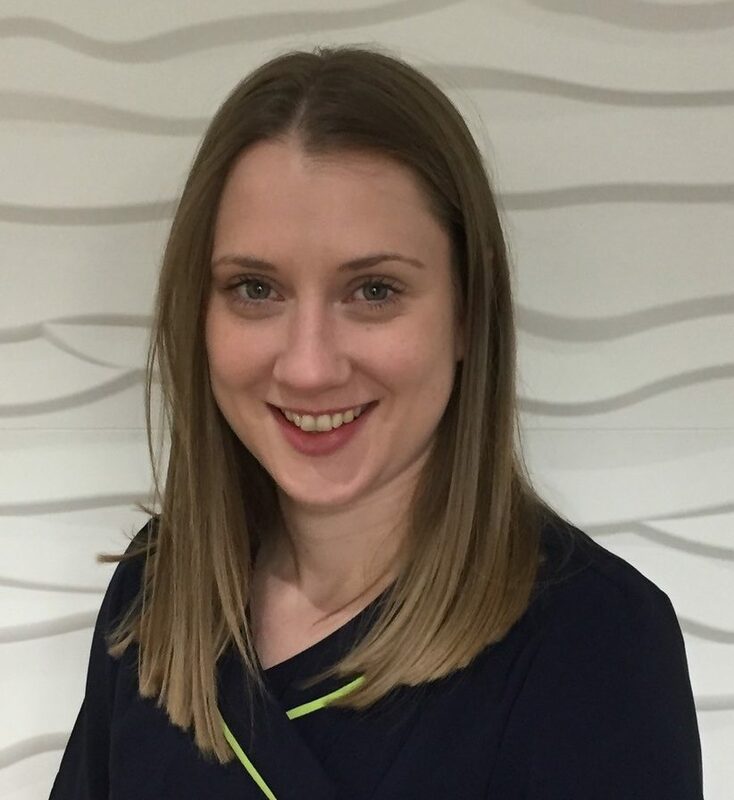 A qualified Podiatrist with 4 years experience, I work privately and in the NHS, currently working in Derbyshire NHS Trust and previously within Nottinghamshire NHS Trust. I feel very lucky to have a job which I love. Outside of work I am very keen on health and fitness and enjoy playing hockey for West Bridgford. I also love baking! I’ve had an interest in Podiatry since a young age! It all started when I was 5 years old and my mother was suffering with her feet. She used to take me to her appointments and would me tell to sit still and not to move due to the sharp tools! I continued accompanying her to every appointment until I was privileged enough to gain some work experience in a private Podiatry clinic when I was just 14 years old. I then realised my aspiration was to become a Podiatrist. 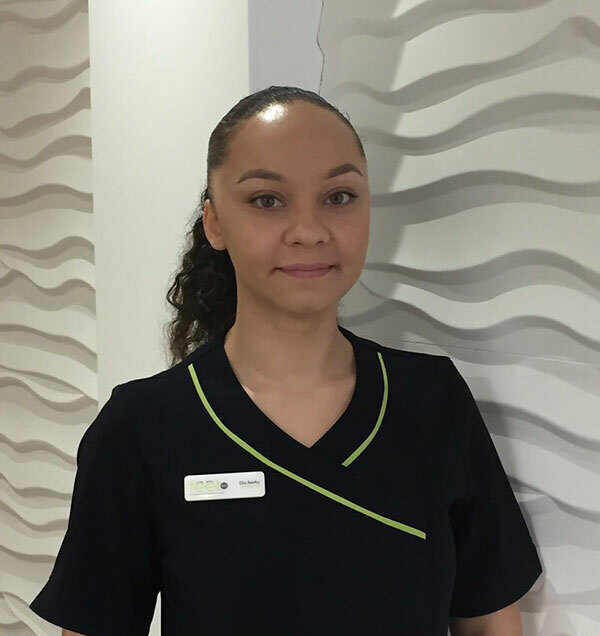 By the age of 17, whilst studying to get into University, I was fortunate enough to be working as a receptionist in a private practice. This gave me further insight into the world of feet. I graduated from The University of Northampton with a BSc (Hons) Degree in Podiatry and since that day I have thoroughly enjoyed my role as a Podiatrist! I love the thought of sending my patients home pain free. During my journey I have learnt that Podiatry is not just a profession or a career, it is a philosophy and that is something I will carry with me for the rest of my life. When I’m not working, I have a particular interest in cooking different dishes from all over the world, and I love travelling and exploring new cultures. I am also very family orientated and I have a special interest in my athletics, especially the 100m sprint. 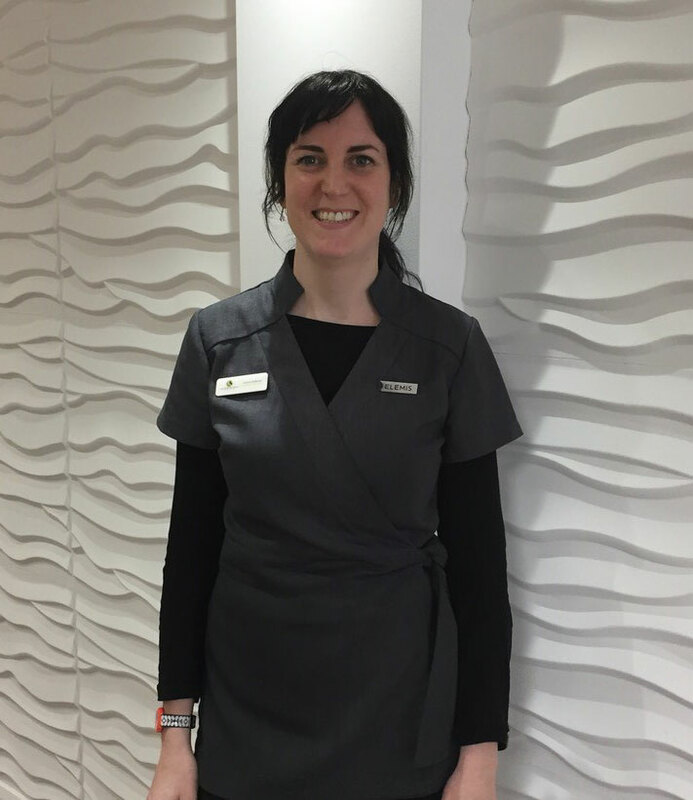 I joined the FEET (etc) team as a receptionist in 2017 and since then have joined the treatment team too, doing ELEMIS facials and ELEMIS massage. 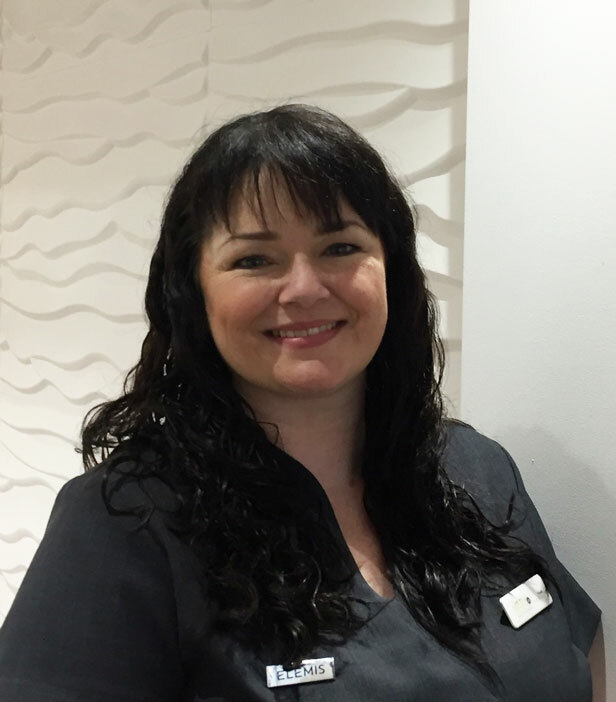 I spent two years completing my VCTC Massage training with the Federation of Holistic Therapists in Melbourne and have since added diplomas in skincare and advanced massage techniques to my portfolio, training in London, Leicester and at the Elemis Academy in Birmingham. I absolutely love what I do and am passionate about the importance of creating space in our busy lives for self-care, relaxation and healing. Elemis treatments are a wonderful way to create moments of balance and calm in our daily life. My favourite is the Elemis Best Foot Forward as it combines foot massage, aromatic oils, skincare and Indian head massage. I love watching the clients lying back and blissing out when the heated boots go on! Outside of work I love getting my boots muddy, walking, talking, singing, dancing and meditating – sometimes all at the same time! I have worked at FEET (etc) for over two years on reception and can honestly say I work with some fantastic people, all of whom are very dedicated and professional. I love to chat with the people who come in for appointments. We have a lot of regulars, so it’s lovely to catch up with them. I know most of them quite well now and there are some fabulous characters amongst them! I might even make them a cup of tea whilst they are waiting for their appointment! Outside of work I like cooking, reading and craft work, not to mention going on holiday! I am also pretty partial to a murder mystery on TV – I like to try and guess who dunnit!! I joined the FEET (etc) team in July 2018. I am a beautician and have been trained in many different types of treatments and therapies. At FEET (etc) I do ELEMIS facials, Nailtiques prescriptive manicures, Prende Parrafin Wax treatments and one of my favourite treatments to give – Reflexology. 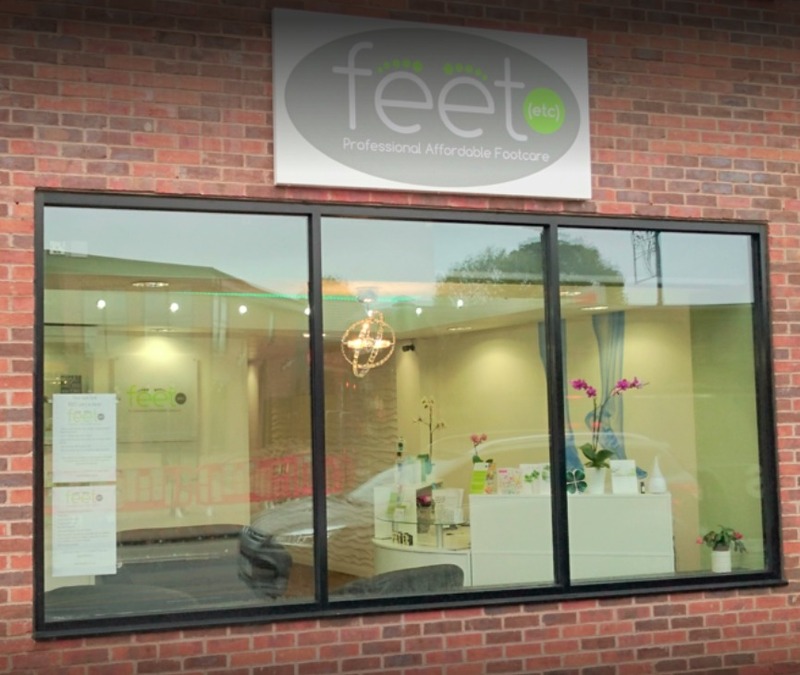 As you can see, we are now far more than foot care experts with our wide range of treatments! In my free time, I enjoy dancing, and perform at local events raising money for charities.